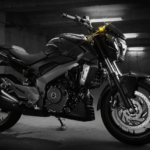 Mahindra’s new powerful bike Mahindra Mojo is all set to launch in next fiscal, Mahindra Mojo has Macho like looks, strong body, stylish bike with large disc brakes. 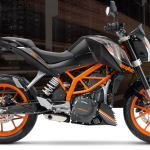 Though most of the specifications are not available below are some of them, Mojo will give a very good competition to Harley Davidson, Kawasaki Ninja 250R and Bullet bikes. 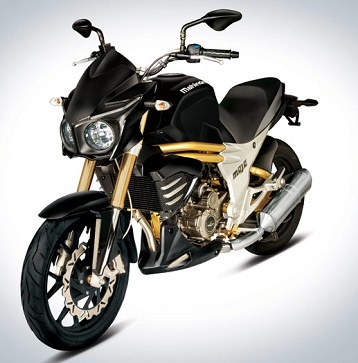 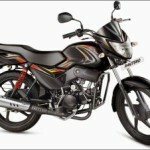 Mahindra Mojo Ex Showroom Price Expected Rs 200000 On Road Price is N/A. 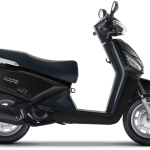 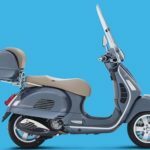 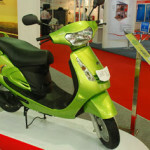 Mahindra Mojo Mileage is 30 KMPL in cities and 35 KMPL On Highways.